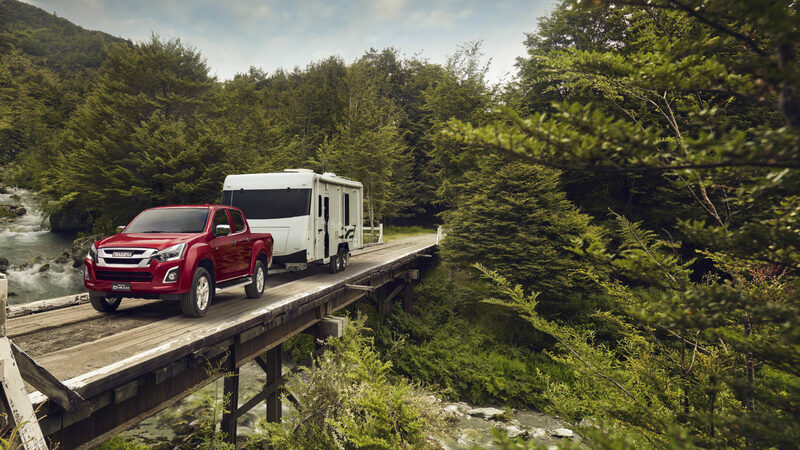 Are you interested in our great range of Isuzu UTE models and services? Be sure to contact a member of our friendly team for more information today. 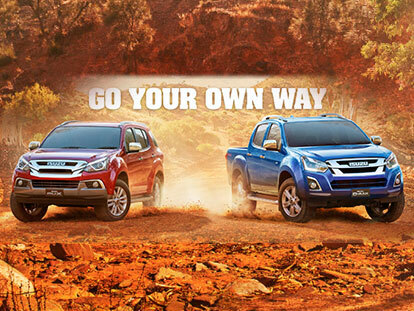 Alternatively, feel free to drop by our Indooroopilly Isuzu UTE dealership during our operating hours. We look forward to meeting you!